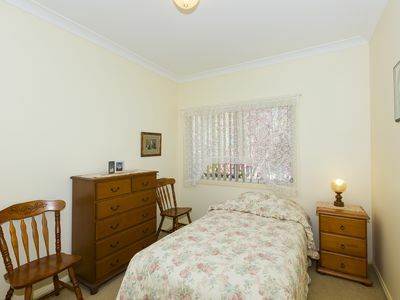 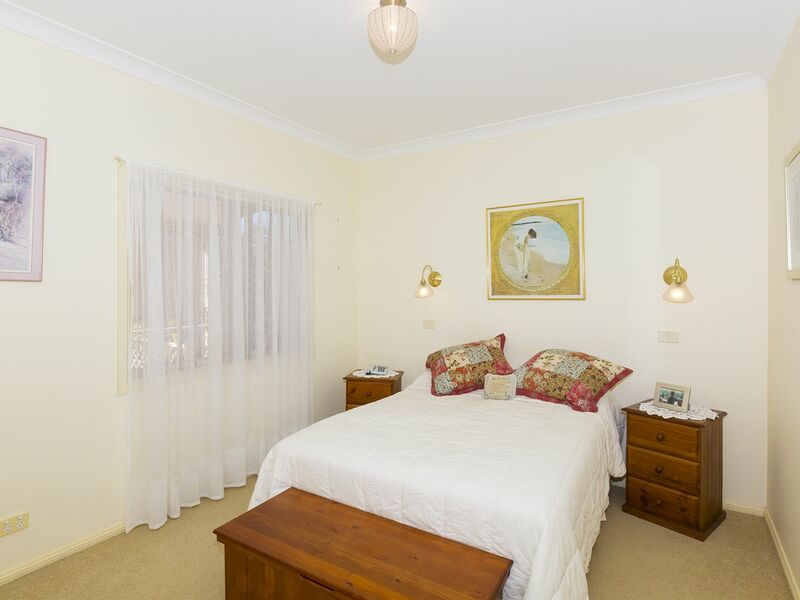 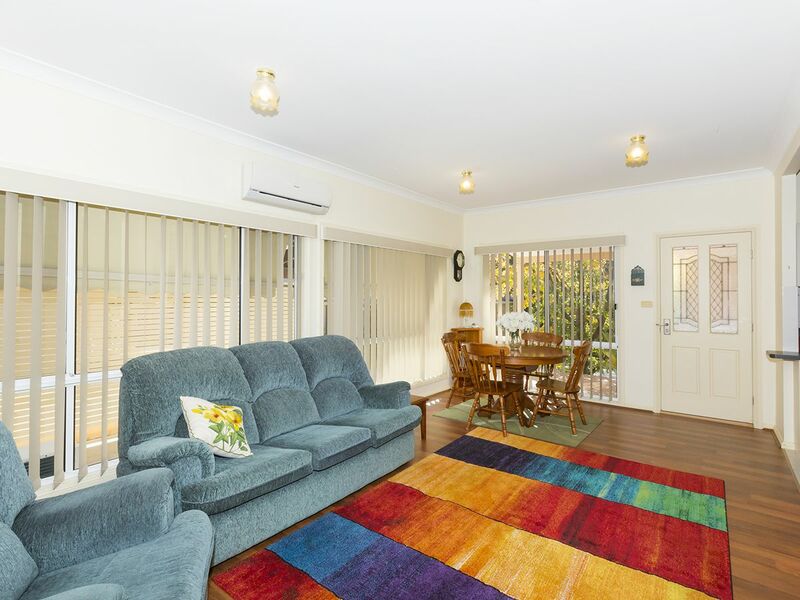 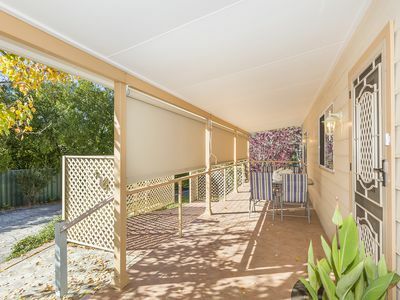 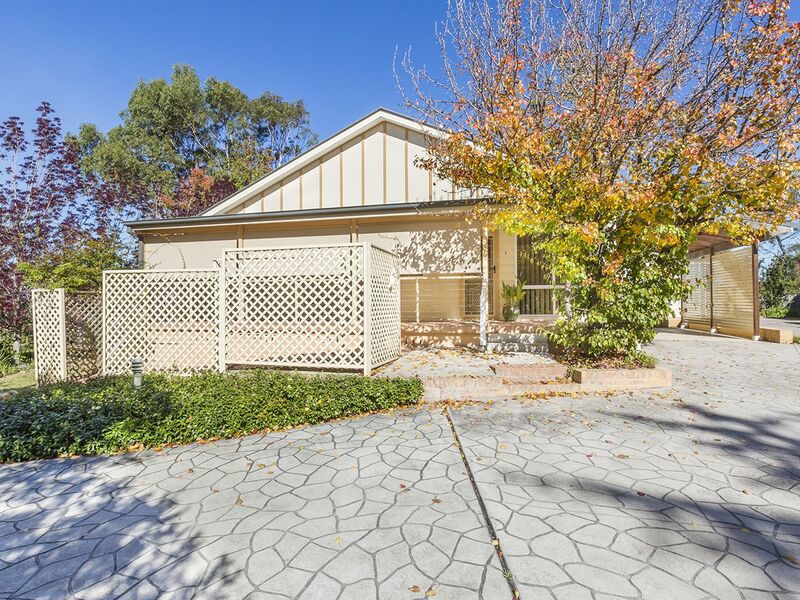 Conveniently located within walking distance to the boutique shops, cafes, and restaurants of Springwood village, as well as the bus stop and train station, is this beautifully maintained villa, in a small over 55’s complex. 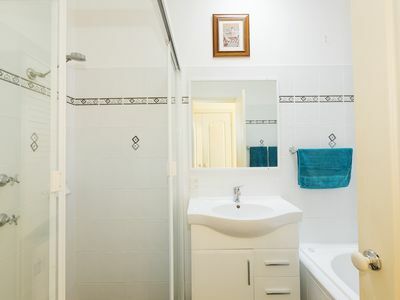 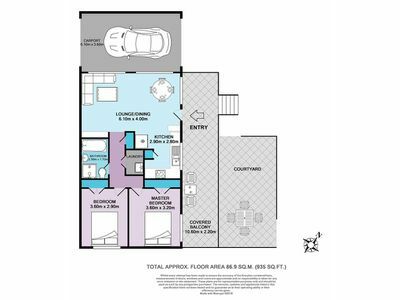 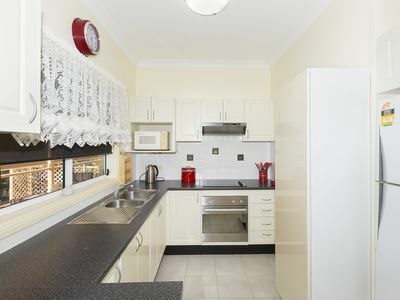 This property offers two bedrooms, both with built-in wardrobes, a contemporary bathroom with separate bathtub and shower, a good sized light-filled lounge and dining area with a gas point for heating and split system air conditioning, and a neat and tidy kitchen. The external areas are very low maintenance, with no garden or lawn to look after - create your own potted gardens in the fenced courtyard or on the large covered balcony, with each of these spaces also ideal for outdoor entertaining. Additional features to note include: European laundry; carport.